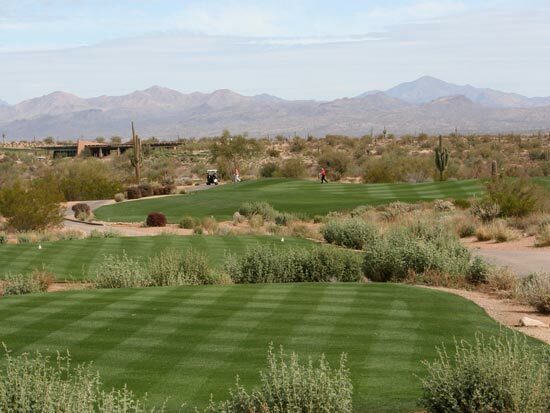 Roadhaven Resort in Apache Junction, Arizona is a +55 homeowner park (own your land) with 1064 RV lots. The resort activities for all interests. The community has shuffleboard, tennis, two swimming pools, wellness center, wood shop, silversmith, lapidary, ceramics, golf course, bocce, restaurant, pickle-ball, computer club, dances, cards, and many other activities. Are you looking for an Arizona home? Roadhaven Resort is located in Apache Junction Arizona, nestled in the foothills of the beautiful Superstition Mountains. 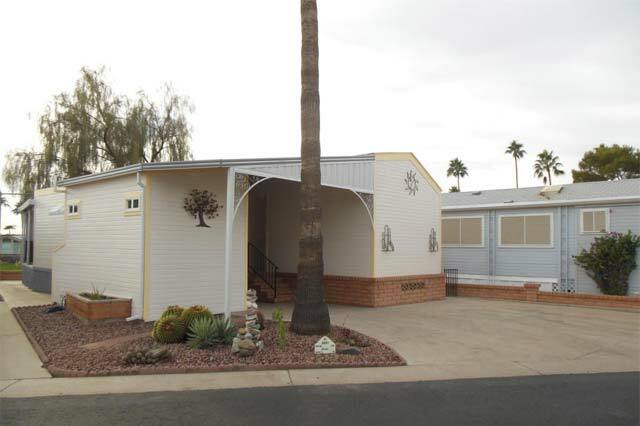 Call Lost Dutchman Realty if you are thinking of buying, selling or renting. Search homes for sale in Roadhaven Resort. Search available lots & land for sale in Roadhaven Resort.